One of my favorites. 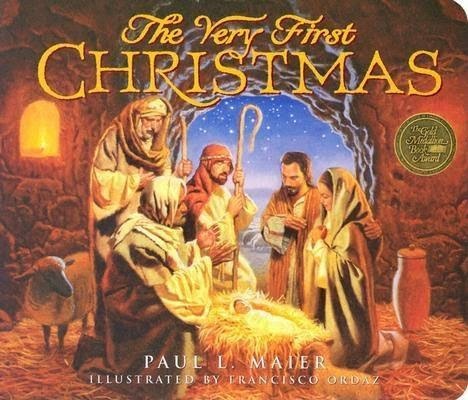 If you are looking for an excellent book that lays out the Christmas story, answers many questions children have, and offers very theologically correct answers, this is one of the best. A gift from the crocodile hunter's godmother, we have been reading this book for over 10 years now, and we all still enjoy it! loving these posts! and book recommendations! Thank you!